Radiation House - Episode01-03 - Bagikuy! 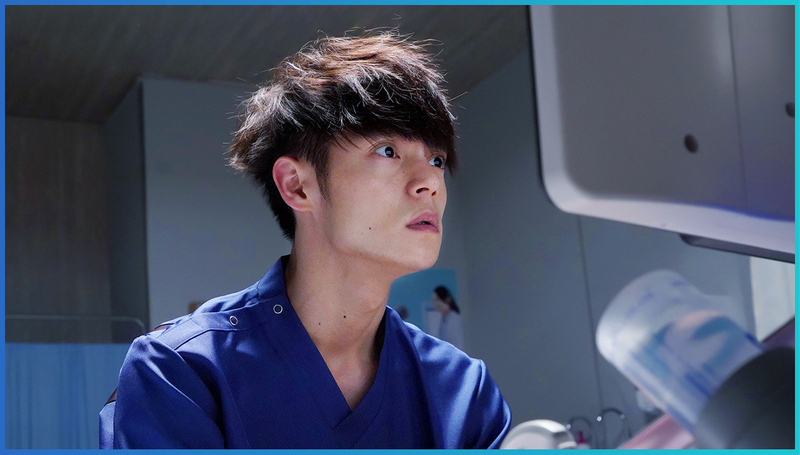 Iori Igarashi (Masataka Kubota) is a radiographer. He is proud of his job and he is also sincere. He received recognition for his work in the U.S. and he is now back in Japan. Iori Igarashi begins work at a general hospital. Meanwhile, An Amakasu (Tsubasa Honda) works as a radiologist at the same hospital where Iori Igarashi now works. Her father is the ex-director of the hospital. She wants to help patients, but she places a priority on administrative rules and running the hospital efficiently. An Amakasu seems to look down on radiographers who don’t possess a doctor’s license, but she actually lacks confidence in herself. After An Amakasu meets Iori Igarashi, she changes.